The Original Ceramic Outdoor Cooker. Accept No Imitations. Get ready to enjoy the ultimate cooking experience. 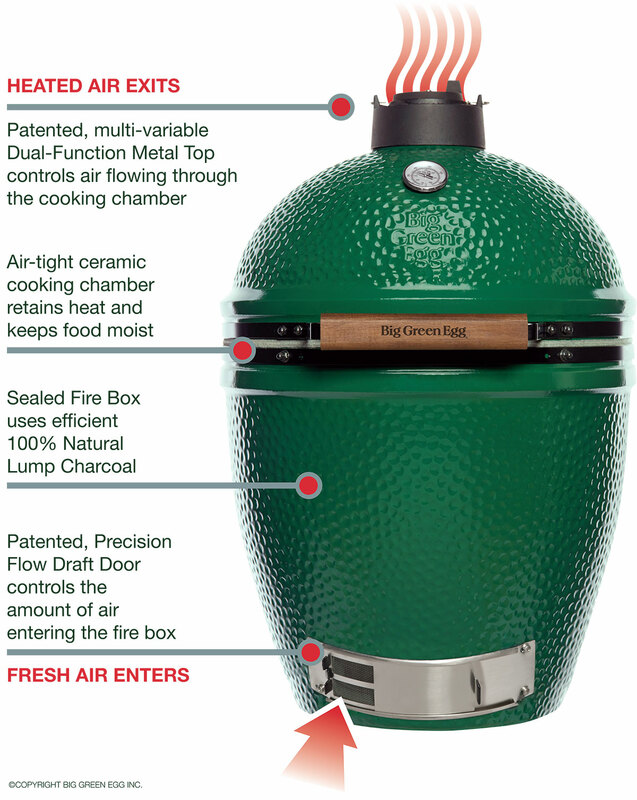 The Big Green Egg is the most versatile outdoor cooker on the market. 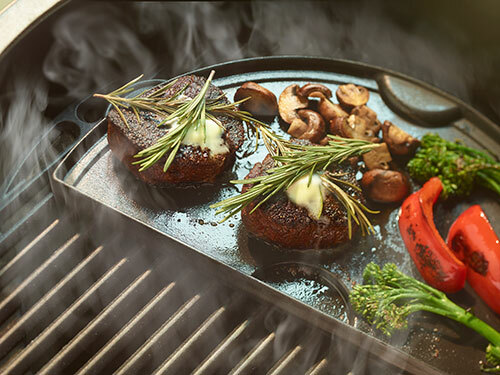 You can grill, smoke, roast, and even bake with it. Don't waste your money on a grill that'll only last you a season or two. 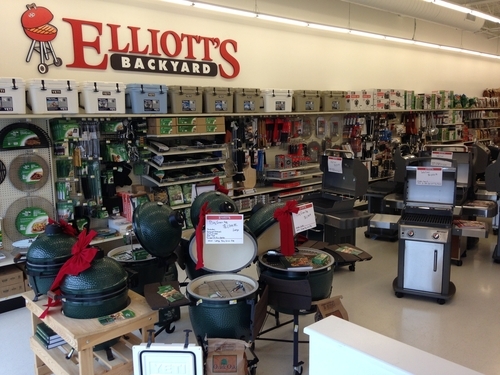 Pick up a Big Green Egg and enjoy the outdoor cooker that'll last you a lifetime. Not All Cookers Are Created Equal. Charcoal cookers differ in more ways than you might realize. Less expensive cookers can lose a lot of heat from a poorly-sealed cooking chamber or cheap metal that conducts heat away from the food. 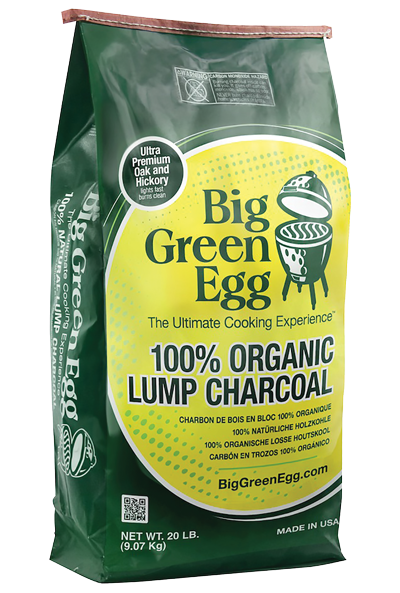 You won't have those problems with the Big Green Egg. Thick ceramic construction and an air-tight cooking chamber seals in the heat and prevents wild temperature swings for more consistent cooking temperatures. Patented airflow controls help you dial in the perfect temperature and keep it there for hours. The Big Green Egg's ceramic surface doesn't conduct heat like a metal cooker, so you have less chance of burning yourself. Professional grade stainless steel cooking grids wipe clean easily without harsh cleaners. And residual heat burns away any grease buildup on the inner surface of the cooker, so you can spend less time cleaning and more time enjoying your delicious food. See what other EGGheads have to say on topics ranging from best methods, care and recipes. Chef tested and tastebud approved recipes from the Big Green Egg master chefs.